Certified Wedding Fitness Personal Trainer Danny is based in London and Surrey and has clients all over London. Danny currently trains and writes fitness programmes for athletes, doctors, army officers, photographers, actors, models, brokers, lawyers, police officers, students, teachers, Mums and Dads - anyone who wants guaranteed fast fitness results! All references available upon request! Ladies or Men, get toned & gain muscle Tone and lose weight fast! Proven Women's Weight Loss and Body Tone Specialist! Come get involved in our great outdoor fitness Programmes in the Greenwich Park and Blackheath area. Our fitness programmes mix the best of park training with training in our local gyms! Start getting results fast with me or money back guaranteed! "We all want to look and feel better about ourselves. Getting fit and healthy is for everyone: all ages, all shapes and all abilities! I am trained to listen, advise, monitor, motivate and above all get you great results. Every client is different, however most of my clients seem to have the same goals and, boy do we get good results. I am trained to tailor your fitness and nutrition programmes based on your health, fitness, lifestyle and ability. I will give you structure and the correct methods combined with motivative coaching. I will get you there! "All I ask of you is that you turn up and go through my exercise routines with me! I will never let you down and together we will get you to your goals. I never ask clients to change their diet drastically unless I see a problem. We all have different lifestyles to live and therefore I will normally advise you on specific tailored tips of the trade for getting in extra nutrition that many people miss. "If you want to feel better about yourself or if you have a Personal Wedding Fitness Goal, then I have certainly proven I have what it takes to get you there." We believe in training right and getting Wedding fit quick!! The TOP London Bridal Personal Training for Fast results and the body you want! Get The Body You Want!! Targets will be hit OR my Money Back Guarantee Promise! "My proven 2 month program means real business. its so good I can Guarenteed massive results. If you have some serious body goals then get hold of me I can get you there." Get into Wedding Shape FAST !! "My Wedding day body has been transformed"
The 2 MONTH Super Wedding Body Fitness Programme. 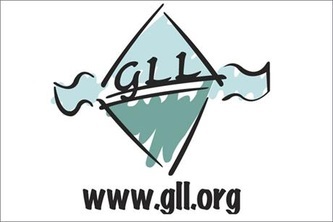 program that is cleverly designed for practicability. 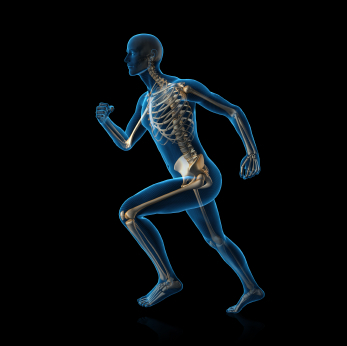 Does a Health or injury problems stop you? Danny Fisher Fitness & Personal Training understands that we all have injuries and health problems, and that these can prevent or hinder our motivation in getting the body we want. Danny Fisher Fitness tailored made personal training can cure many digestive and physical problems through simple fitness training and posture adjustments. Health before money is an important fundamental of life. By feeling strong and physically healthy you can boost every other part of your life! Make the call and start moving forward for the better, NOW!! 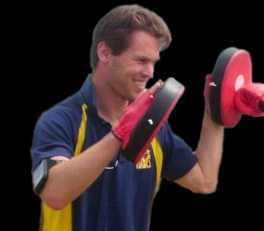 Danny Fisher Fitness training offers professional tailored personal training in London's most beautiful outdoor parks. Danny Fisher Fitness is run by an experienced reliable Elite Personal Trainer in London. 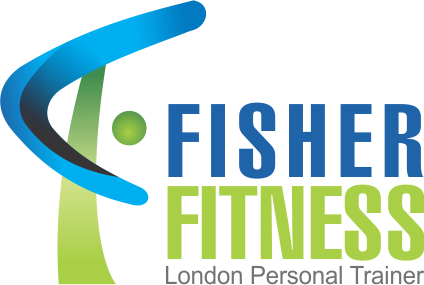 Danny Fisher Fitness, Greenwich Park and London, is run by Danny Fisher: an elite personal training, fitness instructor in London. Danny has 15 years experience of fitness training. 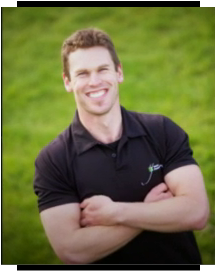 He want to be the Number One Fitness Instructor in Greenwich, with a Personal Training portfolio that is world class. 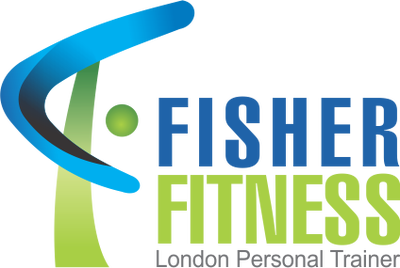 Danny Fisher Fitness is a business that excels positive changes in the lives of London finest. A fitness instructor does not only motivate fitness but also reignites inner drive and confidence. A fitness session with Fitness Instructor Danny Fisher is far more than a physical exercise session! You will be coached to enhance inner strength and grit, passion and drive and ultimately reignited and enhance self-confidence to achieve your ultimate life goals. Book a free session to find out more.